Experience comfort with Hotel Rajmahal Comforts. From its warm reception desk to its stunning rooms, you are sure to remember your stay here. Its interior decor is calm and relaxing. The sober coloured walls along with bright cushions and drapes add a touch of vibrancy to the room and a spacious balcony allows you to have a glance at the city from a hawk-eye view. 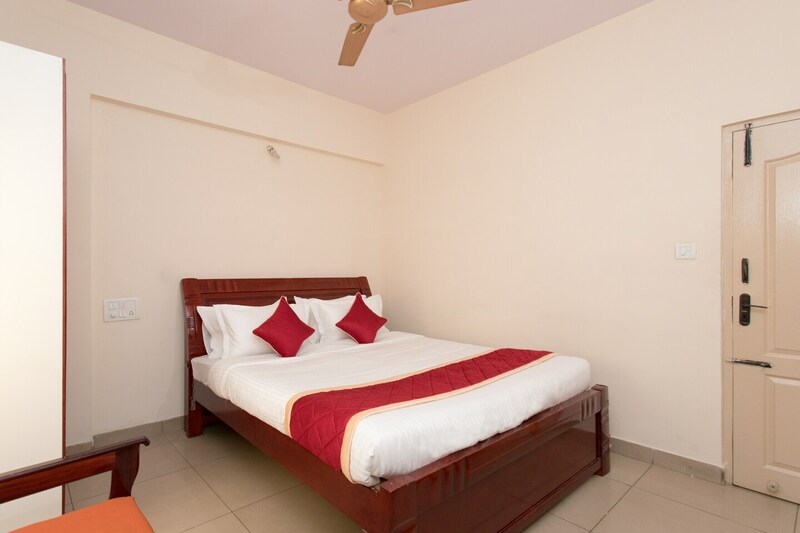 The hotel has high standards for comfort which it far exceeds with amenities like laundry, free Wi-Fi, in-house restaurant and power backup making sure that your stay is one wrapped with comfort and style.